How to Convert MOV to JPG with Effective MOV to JPG Converter? Recently, such question about converting video to image format is increasingly common. Converting mov to jpg is one of the common requirement. As we know, mov is an mpeg 4 video container and multimedia format mainly used in Apple’s Quicktime program for saving movies and other video files. It can be compatible with Mac and Windows platforms. Some people may got some movies or other videos in mov format with beautiful or cool pictures or scenes, and then attempt to convert to some pictures in jpg format for using as computer or mobile phone wallpaper or using for other purpose. In this case, a mov to jpg converter is recommended. Leawo Video Converter is a regarded as an effective mov to jpg converter since it is capable of converting mov to jpg in fast conversion speed with good quality. It works 6X faster than other converters and is capable of retaining 1:1 output file quality as the original video/audio. By the way, a lot of features are offered to customize the file based on users’ requirements like trimming, cropping, removing noise, adding subtitles and tracks, and adding water marks or 3D effects. All in all, Leawo Video Converter is surely an efficient and powerful app for helping users to convert videos or audios. You can follow the guide below to convert mov to jpg with this effective mov to jpg converter step by step. First you can download and install Leawo Video Converter on computer first. If you want to convert mov to jpg on Mac, you can turn to the mov to jpg converter Mac – Leawo Video Converter for Mac. Step 1. 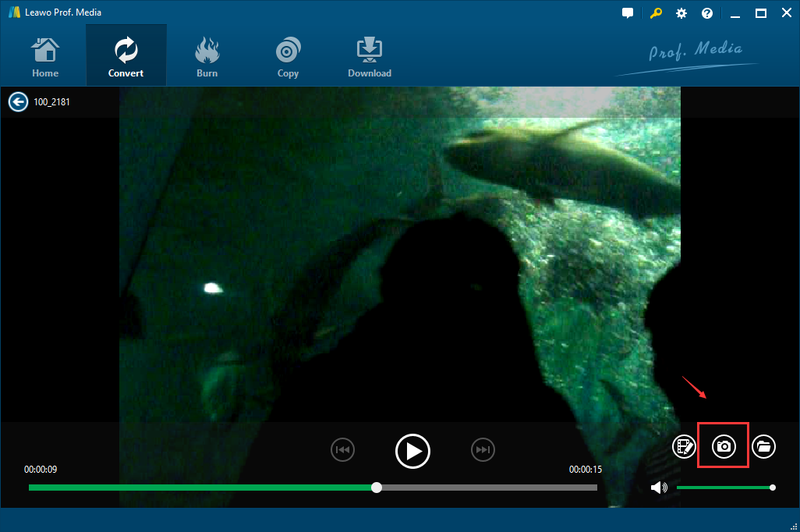 Add your mov videos to Leawo Video Converter. After installation, launch it and choose “Convert” tab. Click “Add Video” to import your mov videos. Or you can directly drag the mov files to the interface. Click “Settings” on the upper right side, move to “Others”, and set the output format to JPG from the Image Format pull-down menu. 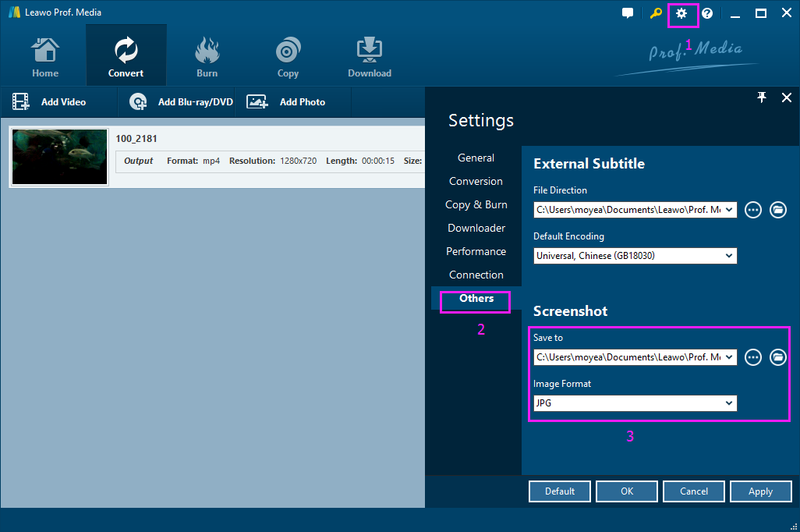 Here you could specify the directory to save your captures after converting an AVI video to image in JPG. Then, click OK. Note: You could edit the video before you start capturing JPG from the video. Click the Edit button next to the screenshot button to go to the editing interface, where you can trim, crop, remove noise, or add watermarks to the video. Step 3. Capture pictures in mov format. Click to play the mov video. On the player interface, click the screenshot button (looks like a camera on the lower right) to capture pictures as many as you like. The pictures you screen shot will automatically be saved to the directory you set in step 2. 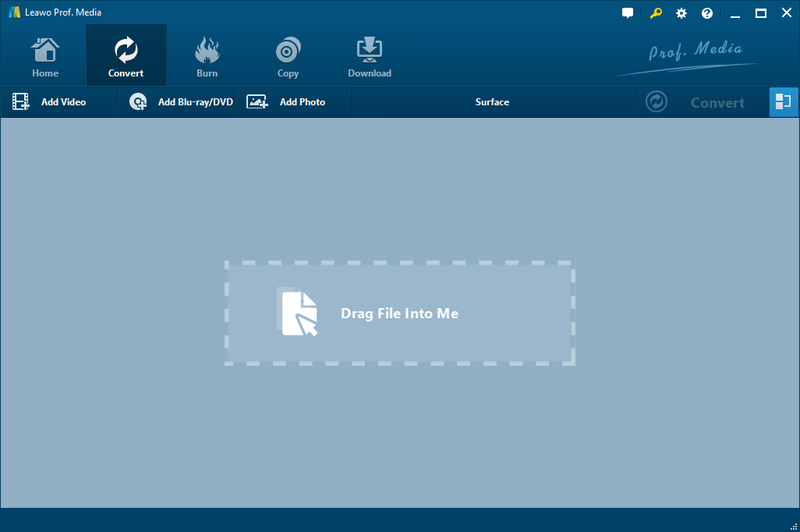 Up to now, the pictures you capture from your mov video can be viewed from the folder and you can further make an album from the pictures. The high definition and vivid images will be your best reward for converting mov to JPG. Online-convert is a free online image converter that supports more than 120 image formats. However, the upload size has been limited to 100 MB per image for now. You can upload your files to convert and optionally apply effects. Convertio.co is also a free online video/audio/image converter that claims to convert files to any format. You can add your files to wait for converting, choose the desired output format, and then click “Convert” to start the conversion. Filezigzag is also a free online file converter that allows you to convert your video MOV extension file to JPG format easily. And it has concise interface and clear operating steps. As introduced above, there are some useful mov to jpg converters online. And here I would like to take one of them – Filezigzag as example to show you simple steps. 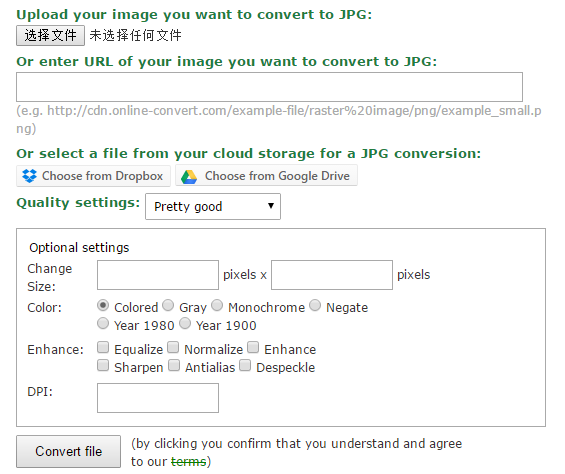 All in all, both Leawo Video Converter and online mov to jpg converter are able to convert mov to jpg effectively. However, to be honest, Leawo Video Converter surpass online mov to jpg converters. For most mov to jpg converters, the upload size has been limited to a certain amounts per image for now. And it is time consuming as the uploading the downloading speed largely depends on the internet accessibility and most users won’t accept the fact that their videos being uploaded will let them be exposed to privacy leak risks. By contrast, Leawo Video Converter has none of these defects except you need to download it first within several minutes. Therefore, Leawo Video is more recommended.